Here are some of our most frequently asked questions related to learning. This is a moving target as new improved products come out on the market all the time. But here we give you some simple hints. There are different categories of cameras. 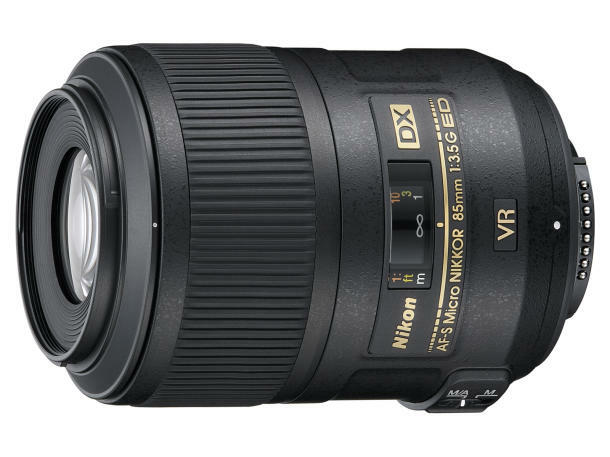 DSLR is a bigger system where you can change lenses and it is targeted for the most ambitious photographers and the video functions is today fantastic on this units as well. Dedicated real video cameras raise the bar even higher when it comes to filming. The Mirrorless cameras are similar to the DSLR system, high quality, but smaller in size and the ML camera have interchangable lenses. The compact cameras that is popular today are of much higher quality than ever and the performance is getting closer and closer to DSLR and Mirrorless cameras on the most fancy units. Some people like to use their phones underwater and we have housings for that as well. Then there is the action camera category with Olympus Tracker and GoPro cameras in the front row. 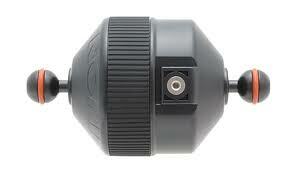 Action cameras appeal to users beacuse of small size, easy to mount on creative places and easy to use. Video recommendations → If you to shoot videos but the equipment I find for video 4K unaffordable then check out - Sony A7S II models, Olympus EM5 MK II, Panasonic GH4 and GH5, Sony RX100 MK IV and maybe even the Olympus Tracker. We are glad to help you choose and if you can answer the four questions - What do you want to use the camera for? Your ambition level? Size? Price? Then we will have good alternative for you presented very quickly. WHAT HOUSING IS BEST FOR MY CAMERA? WHICH MACRO LENS SHOULD I CHOOSE FOR DSLR OR MICRO 4/3 CAMERA? There is not a straight answer to the question. To choose it all depends on the subjects. If we count on "full frame equivalent" focal lenth a 60mm macro lens is easy to use and give you broad spectra of subjects but you have to eb super close to the smallest subjects. A 100-120 mm lens is good choise for very small subjects and allow you a more relaxed working distance. Longer focal length is a bit more tricky to shoot due to narrow depth of field and you can't shoot as big subjects as with the 60mm. In the perfect world you would buy both. Usually we recommend users to start with the 60 mm if you are not only into the smallest critters - then you could go straight for the 100+ mm option. Most seasoned UW photographers have two macro lenses in the bag, or more. 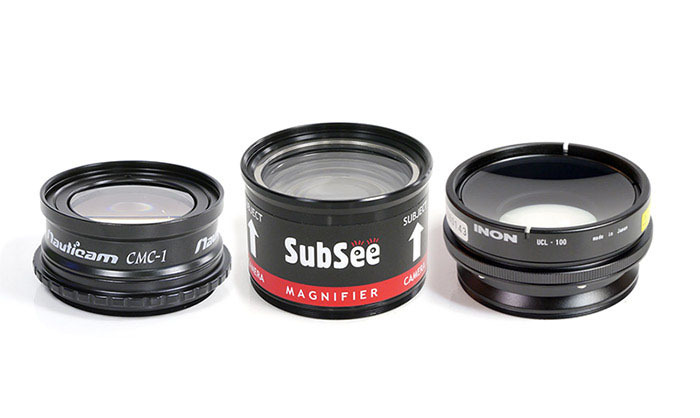 Check our lens guides for Nikon, Canon and Micro 4/3 all gatherned on the Knowledge Base page. 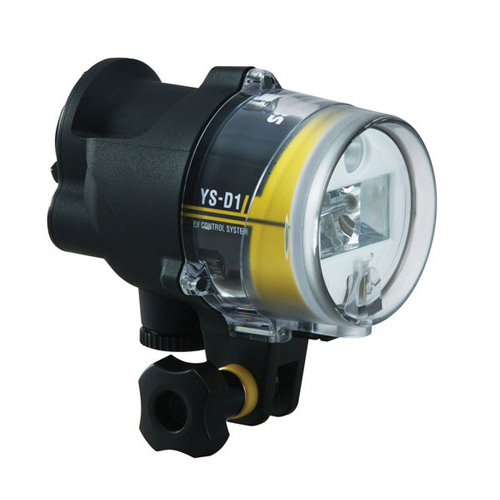 CAN I USE AN EXTERNAL STROBE WITH MY UNDERWATER HOUSING? HOW CAN I IMPROVE MY UW PHOTOGRAPHY? There are plenty of information on the web but unfortunately a lot of it is misinformation. Thsi site is a good start to find out more at the Knowledge Base. Have a look around there. Exposure Underwater also do courses and "one on one" work shops with some of our talanted Ambassadors. We also do events mainly on the Swedish west coast where you meet others photographers for a weekend and develop together. You can also join our exclusive expeditons with Exposure Expeditions where you will join us at a world class diving destination and learn directly from the Pros. WHERE CAN I LOOK AT EQUIPMENT AND GET A FEEL FOR THE PRODUCTS? I GET A LOF OF BACKSCATTER IN MY IMAGES? WHY? If you are only using the internal strobe of the camera most of the problem is easy to fix by attaching an external strobe to your underwater housing. 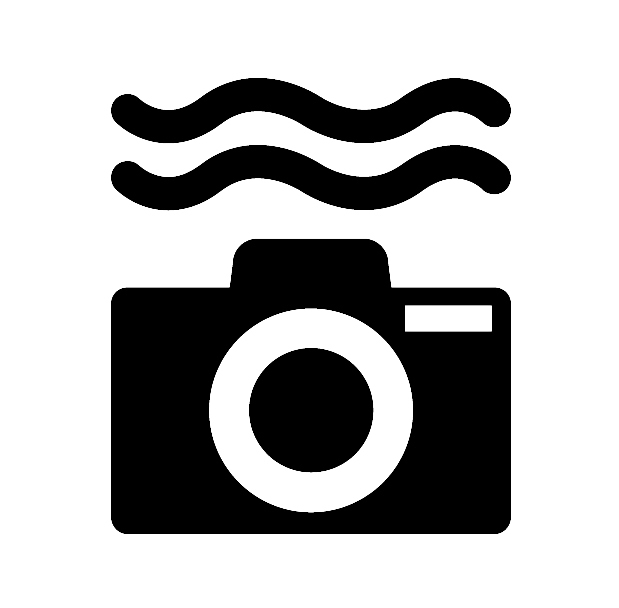 If you already have an external strobe and still get backscatter, white reflextions from particles in the water, then you have your strobe in the wrong posisiton, or the strobes are pointing to much directly at the subject, or you are missing a wide angle lens or you are simply firing to much light. 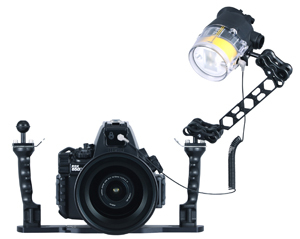 Your strobes should always look over or on the side of the subject to prevent backscatter. We recommend all underwater photographers to learn more about underwater photography through a coarse or workshop. Look under Knowledge Base, events or expeditions to learn more. HOW OFTEN SHOULD I CLEAN MY O-RINGS ON THE HOUSING? This is something we found out that UW photographers do differently. Our experience is that the best method is that everytime that you open the housing you should take out the o-ring from the groove with a blunt o-ring remover. 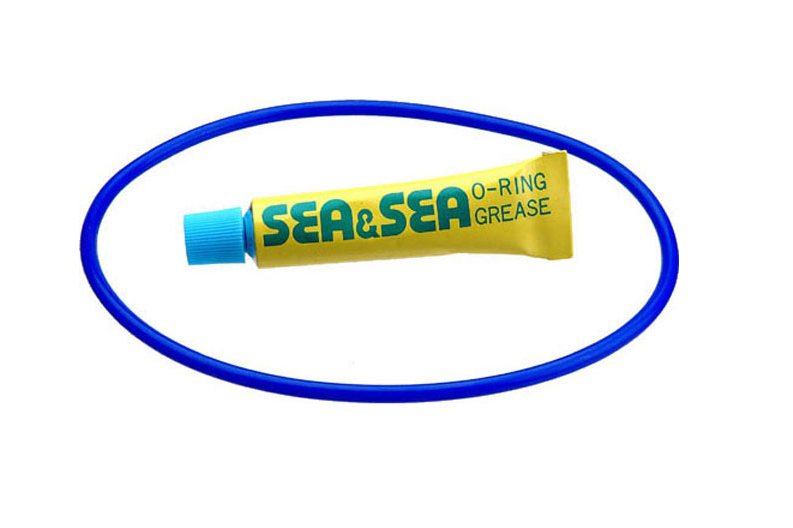 Clean the groove and the o-ring and put new silicone grease on the o-ring. Make sure you are sitting in a well lit area where it is easy to see debris that might be stuck on the o-ring or in the groove. People who are taking the time for this and do it on a regular almost never have any problems with leaking equipment. So we urge you to take care and change all your replacable o-rings yearly. It is a good investment. OPTICAL FIBER CABLES OR THE OLD STYLE METAL CABLES? The optical fiber cables and the classic "old school" copper cables do the same job. It is more people today using fiber cables. 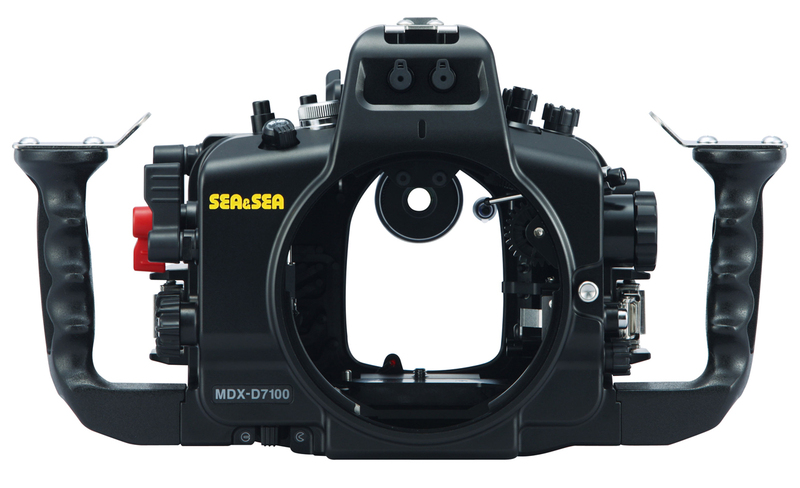 All new DSLR housings can accommodate both types and most compact housings operate with fiber optic cables. 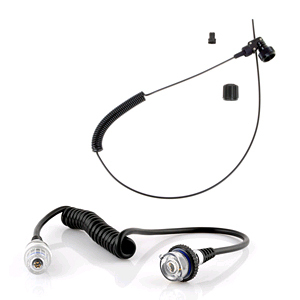 The fiber optic cables has the advantage that they are unfloodable, and you get TTL photography built into the system at no cost and the actual cables cost less. The disadvantage is that you are using the internal strobe to trigger the external strobes and therefore use up the cameras battery quicker and you are also dependent on the recycling time for the internal strobe. This is today solved by triggers and optical TTL converters. Using these then optical cables are also super fast. The analog, or copper, cables are more rugged and sturdy cables. They are great for fast action. I LOVE MACRO BUT I DON'T SUCCEED WITH TINY SUBJECTS? IS IT POSSIBLE TO PHOTOGRAPH SMALL NUDIBRANCHS (10 MM LONG) WITH A MY EQUIPMENT? Yes, of course. If you have a camera in a housing, compact, mirrorless or DSLR, many different 67 mm threaded wet macro lenses (sometimes called diopters) can mount to your housings front and you enjoy a much magnification depending on which wet macro lens you choose. Either you have a 67mm thread already or you need an adapter. Most used wet lenses are Nauticam, Sea&Sea, SubSee, Inon and Dyron. Contact us for best unit for your set up! MY HOUSING IS TOO HEAVY UNDERWATER (NEGATIVE BOUYANCY) - HOW DO MAKE IT EASIER TO HANDLE UW? 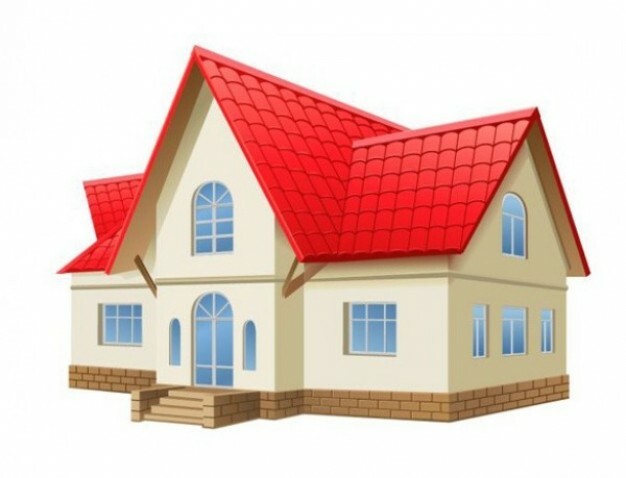 HOW CAN I BE SURE THE HOUSING IS WATERTIGHT WHEN I GET IT DELIVERED? All undewater housings are individually pressure tested before they leave the producers. This is for sure. 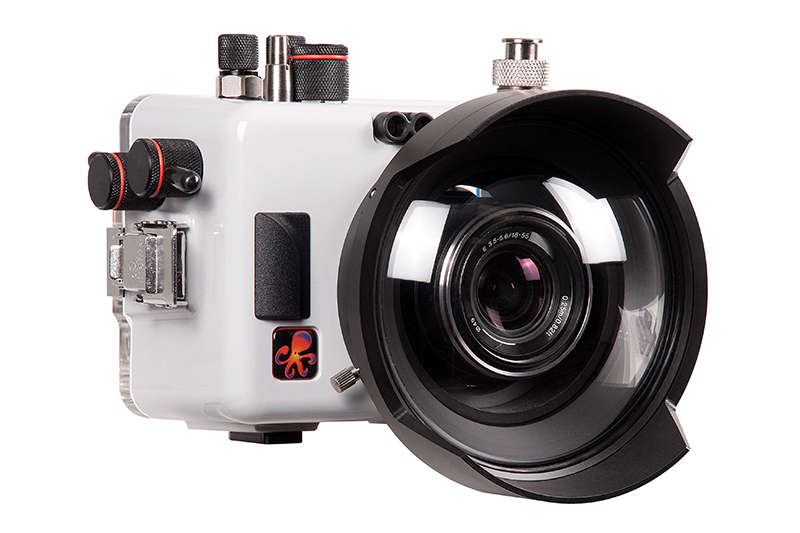 Recommendation → But still we recommend that all equipment is tested without camera and lens inside the housing the first dip as things can happen during transport that you are not in control of. Do a safe test dive in a pool or in the sea in pool-like conditions, and if not possible at least test in the bathtub.